Dunlop SP Sport 01A is an ultra high performance tyre that delivers quality of ride. Dunlop SP Sport 01A is an ultra high performance tyre that delivers quality of ride. Suited to sports cars, coupes and sedans performance and safety are all found in this tyre. 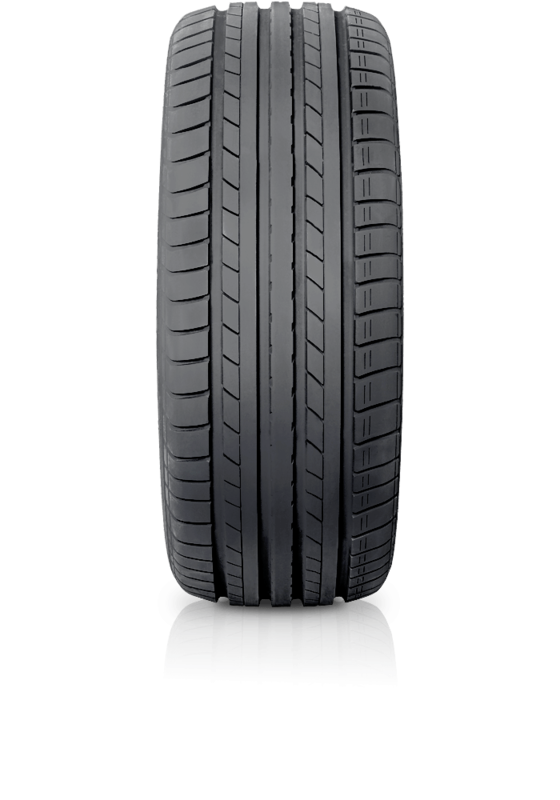 SP Sport 01 has good grip on both wet and dry surfaces, it also provides low rolling resistance which increases the mileage and saves on fuel consumption. The design ensures high speed durability, stability and improved traction.